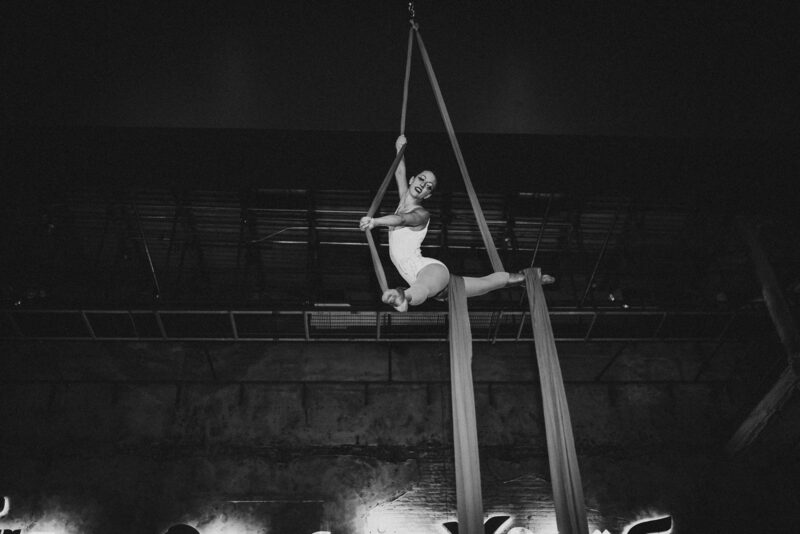 Classic, elegant, and stunning, the aerial silk continues to remain one of the most graceful aerial apparatus. 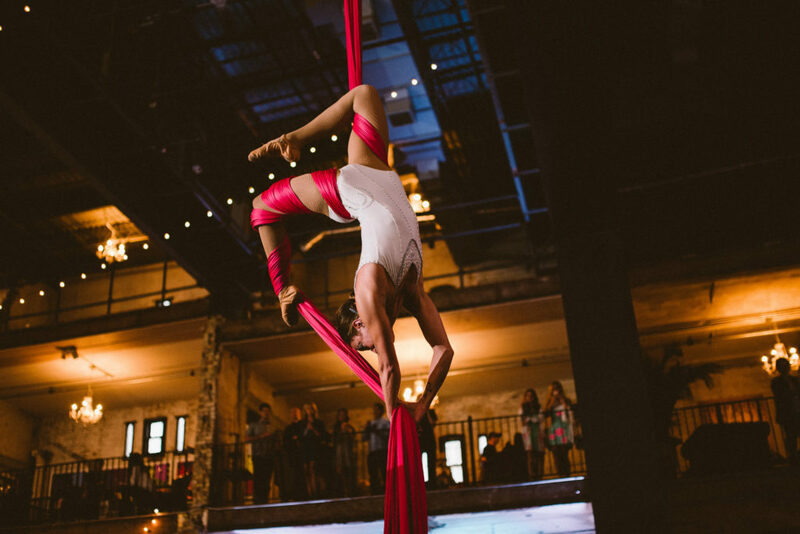 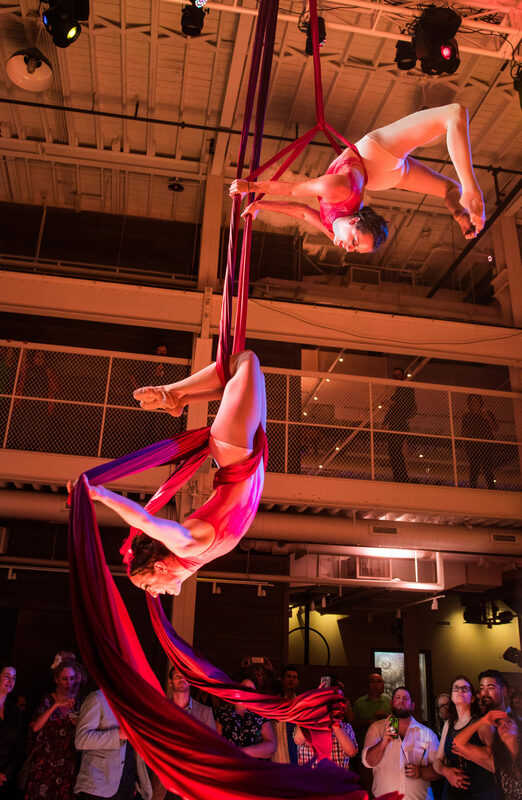 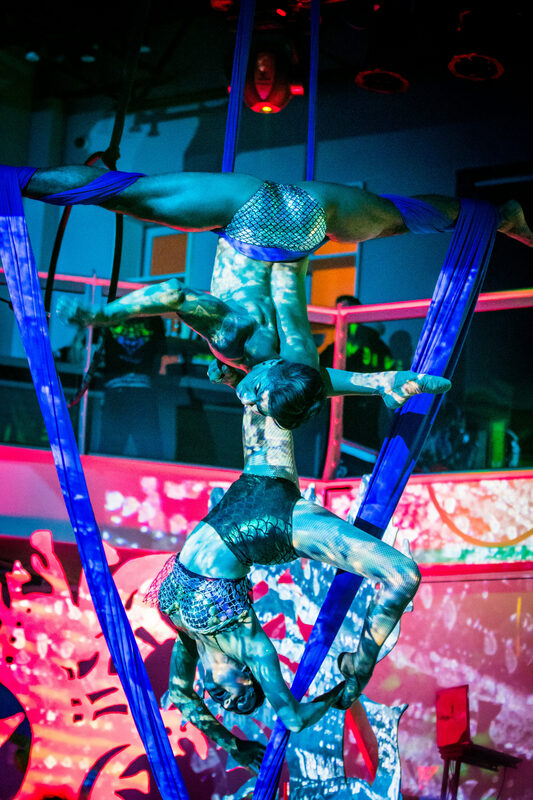 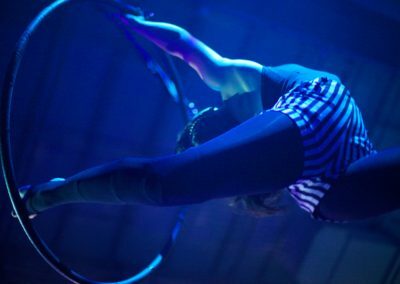 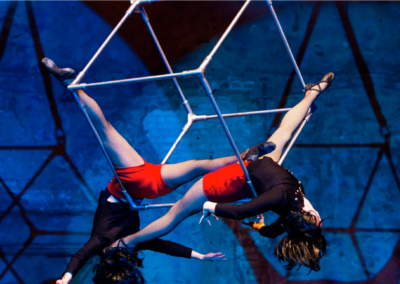 With this act, our aerialist climbs a long, vibrant piece of fabric and performs a series of acrobatics, exquisite poses, and dynamic drops in mid air! 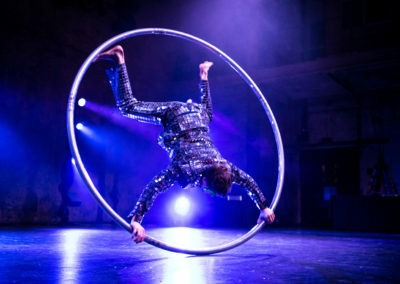 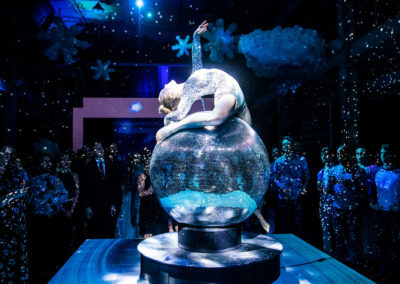 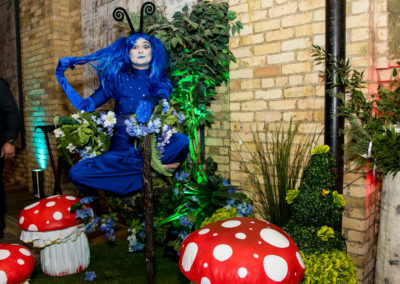 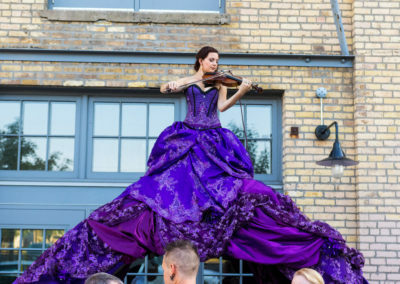 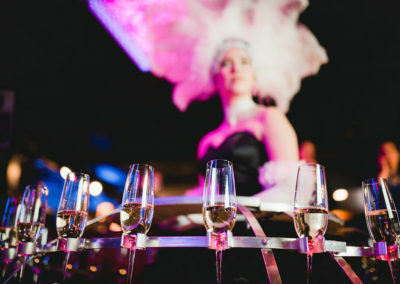 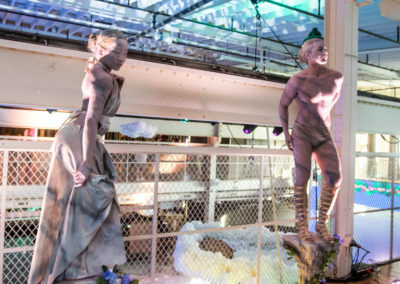 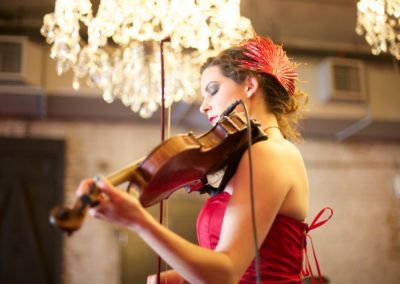 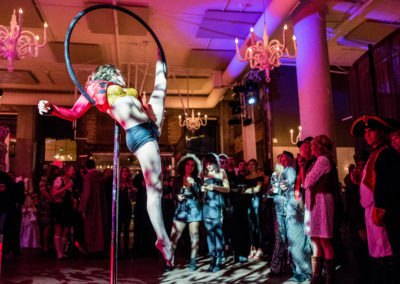 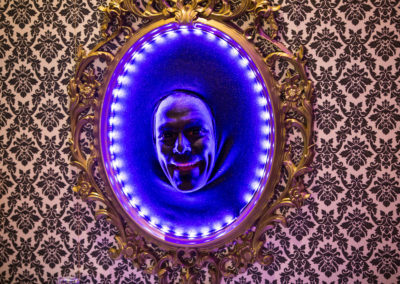 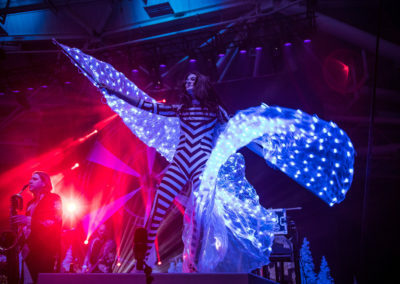 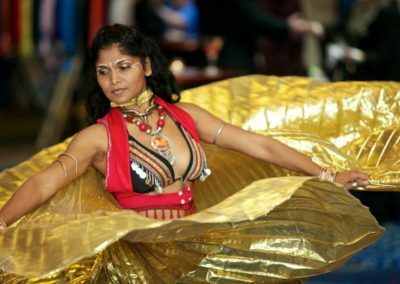 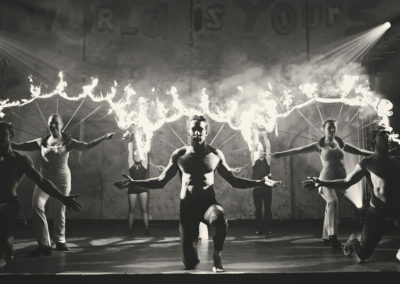 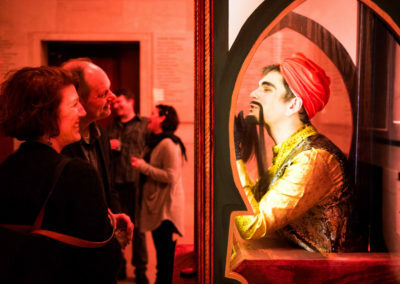 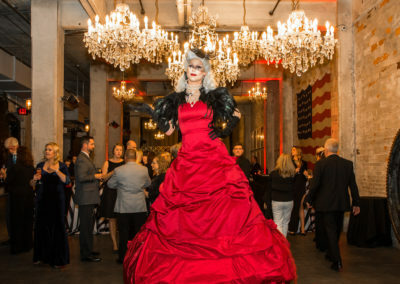 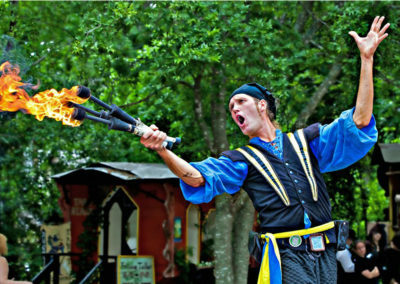 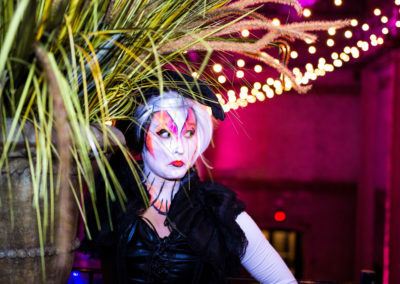 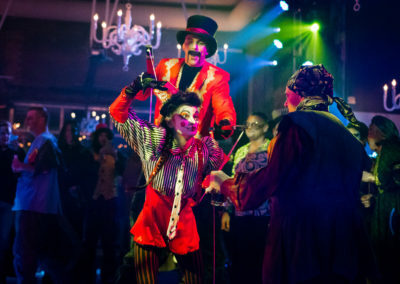 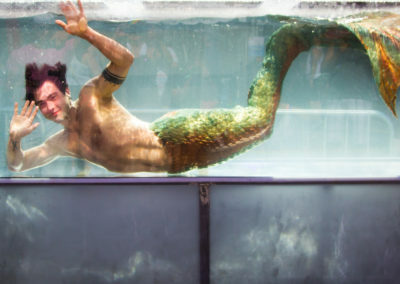 This act is perfect for ambient cocktail hours or receptions and is also extremely captivating as a choreographed performance piece during dinner!